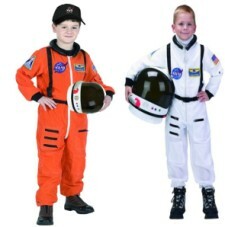 Astronaut Space Helmet with SoundMission Control... All systems are go! 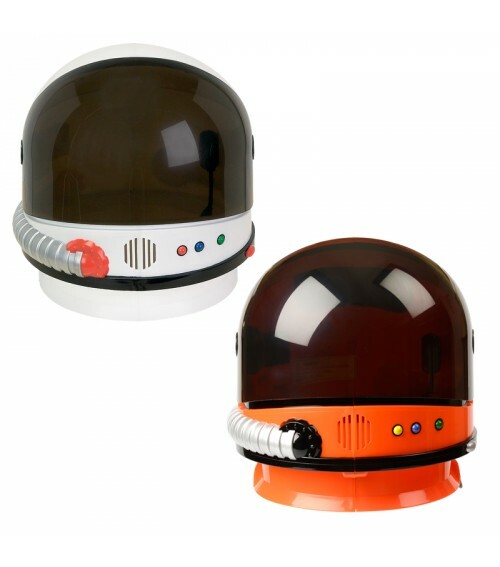 5,4,3,2,1...Kids are now able to blast off to outer space and beyond with the Jr. Astronaut Space Helmet by Aeromax. 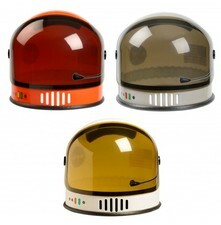 High quality construction and amazing details is what you will get from this realistic helmet. 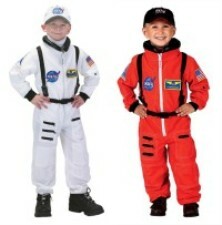 Astronaut Suit Sold Separately. See Below. Personalization Text. If chosen above. 14 character limit per line.